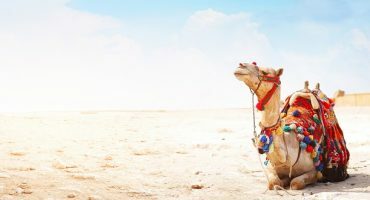 Our northern neighbor has plenty to offer, from cosmopolitan cities to practically undiscovered wilderness. 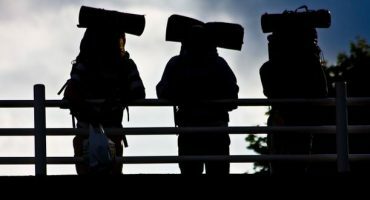 If you’ve ever considered a trip north, this is the year to do it! 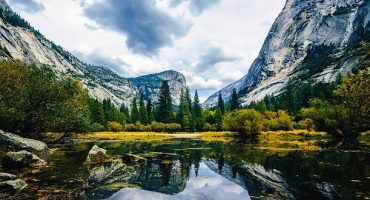 In honor of the country’s 150th confederate anniversary, Canada is offering free admission to all of its 200+ national parks and historic sites. Here are our picks for the best parks in Canada, with tips on what to see and do. Going from west to east, we start our tour of Canada’s incredible collection of National Parks in British Columbia. Glacier National Park can be visited year-round and its lush alpine landscape will certainly impress. The trails winding up and down the hills and valleys were first laid-out by pioneering Swiss mountaineers! Spend your days navigating old-growth forests and open meadows. Must-do experience: Take the Hemlock Grove Boardwalk Trail; it’s accessible to all. We couldn’t pass on adding Kootenay National Park to the list when we heard about its hot springs. What else would you rather do while on vacation than laze about in a jacuzzi? Except these ones are natural and surrounded by the stunning Rocky Mountains. Sign us up! Grab those flights to Calgary and head to the park that boasts both icy-cold rivers and luxuriously soothing radium hot springs. The 90-minute drive through the park is simply incredible. 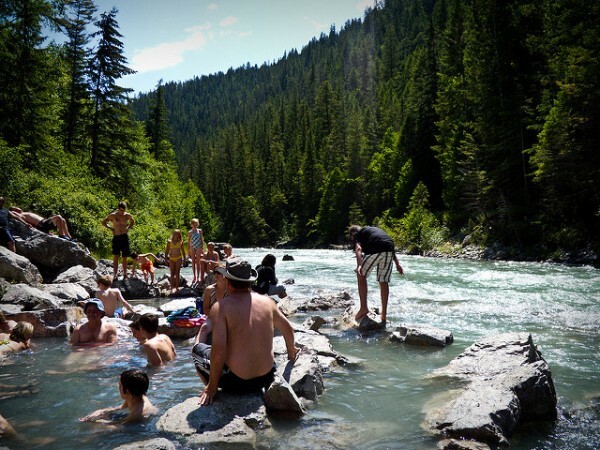 Must-visit spot: If you’re visiting on a hot day, head to the place where Lussier hot springs meet the cold river! Now that’s fresh! Banff is right next to both Glacier National Park and Kootenay, so if you’re looking for a national park hat-trick, here you go. 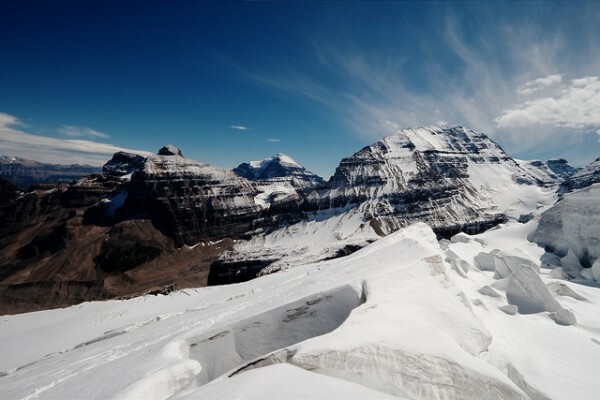 Banff was Canada’s first national park, founded in 1885, and today is just as busy in summer as it is in winter when its snowy slopes and rustic-looking mountain hotels are booked solid with skiers and snowboarders from all over the world. It’s worth paying extra to book a hotel in Banff with views of the Rockies. 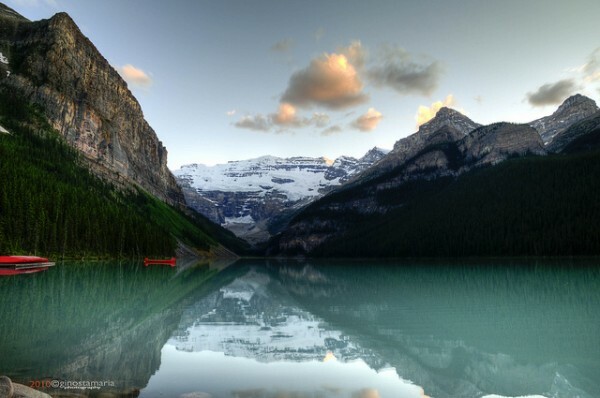 Must-do experience: Go for a canoe ride on Lake Louise, pictured below: it’s one of the most iconic experiences you can have in Canada. This one is a little bit out there and it’s pretty far north (on the coast of Hudson Bay) but if you’re looking for adventure then you will be rewarded with polar bears! Lots of them! This 4,430 square mile park protects one of the largest polar bear denning areas in the world. Approximately 930 bears call this place home but you can also spot arctic foxes, hares, wolves, caribou and wolverine. 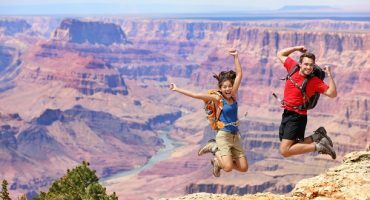 The easiest way to get here is via an organised commercial tour from Churchill. 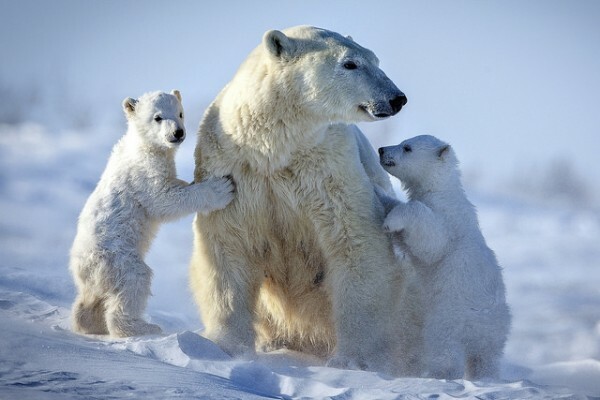 Best time to visit: late October-early November for the annual polar bear congregation at the coast, mid-February-mid-March to see the young cubs emerging from their winter dens. Pair a trip to cosmopolitan Toronto or trendy Montreal with some time in Ontario’s great outdoors at Thousand Islands National Park. This archipelago of 1,864 islands dotting the St. Lawrence River is a great place to speed boat if you love the wind in your hair and a little throttle, or for a slower experience, to paddle in and out of secluded bays with a rented kayak or canoe. Top experience: Rent a kayak and try and spot one of the rare turtles that call this place home. 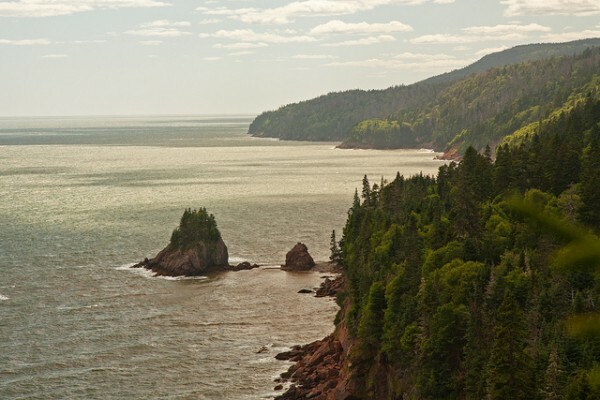 Fundy National Park has the world’s highest tides, rising an impressive forty feet! Paddle in a kayak along the sea shore as the tide comes in, or explore the sea floor as the tide goes out. The trails through the Acadian forests inland are also worth exploring. This is an Atlantic sanctuary full of whales and the Bay of Fundy was shortlisted as one of the Seven Natural Wonders of the World; it’s nothing short of stunning! Must-do experience: Explore the sea bed when the tide is out, or go whale watching when the tide is up! This is one of the most spectacular places on Canada’s east coast. 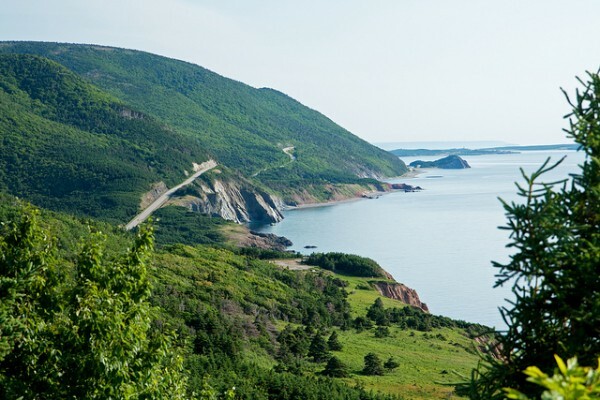 The world-famous Cabot Trail twists and winds through Cape Breton Highlands National Park where rust-colored cliffs meet the Atlantic. In the spring, the meadows are full of gorgeous blue and purple lupins. It’s worth packing a pair of binoculars and keeping your eyes peeled for the bald eagles who nest along the cliffs, or minke and pilot whales in the ocean. Don’t miss: Local and fresh lobster is a specialty in Cape Breton… the perfect way to end a day out on the cliffs! 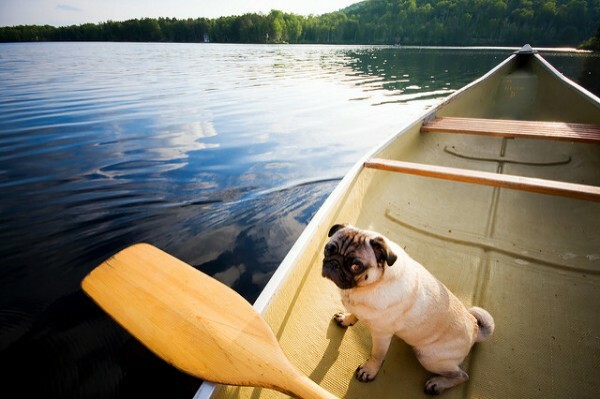 Images: Img_1988 by Florin Chelaru, Kootenay by Samantha Marx, Lake Louise by gino sta.maria, David Jenkins Polar Bear Pics by Matheus Swanson, Fundy National Park by Andrea Schaffer, Cabot Trail by Andrea Schaffer, Moraine Lake Sunrise by James Wheeler, Pug Boat by Rick Harris / Flickr cc.